Solar Analytics customers are installing Tesla Powerwalls and using both systems to optimise and improve the value of their solar power systems. Read more for how the Speechley family are doing just that. This great case study from solar installer Roofjuice shows the power of Solar Analytics' solar monitoring to save hundreds of dollars for their customer. By using Solar Analytics monitoring and a solar diverter, they were able to accurately shift their energy usage in order to save more than 5000kWh p.a. or $650 p.a. in water heating costs. 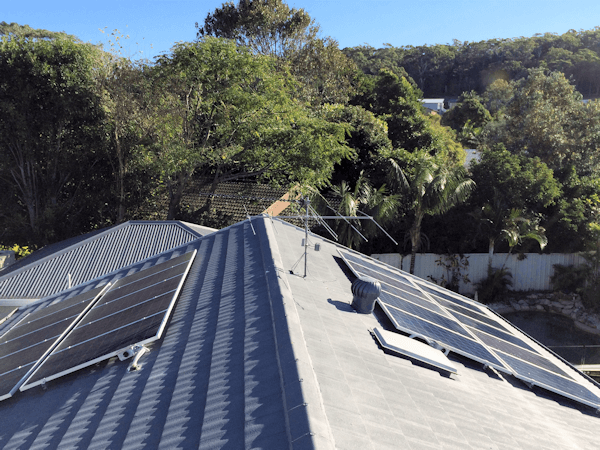 One Step Off The Grid and Renew Economy editor Giles Parkinson recently moved into a new house with a much larger consumption profile - a pool, electric hot water, aircon and electric heating. In his quest to keep his electricity bills as low as possible, he installed our Solar Smart Monitor to provide real-time energy consumption data. This data helps him understand the impact that every appliance has on his energy consumption and will make it straightforward to determine what size solar to install (and batteries when the time is right). You can read all about Giles' progress as he journals his approach here on One Step Off the Blog. 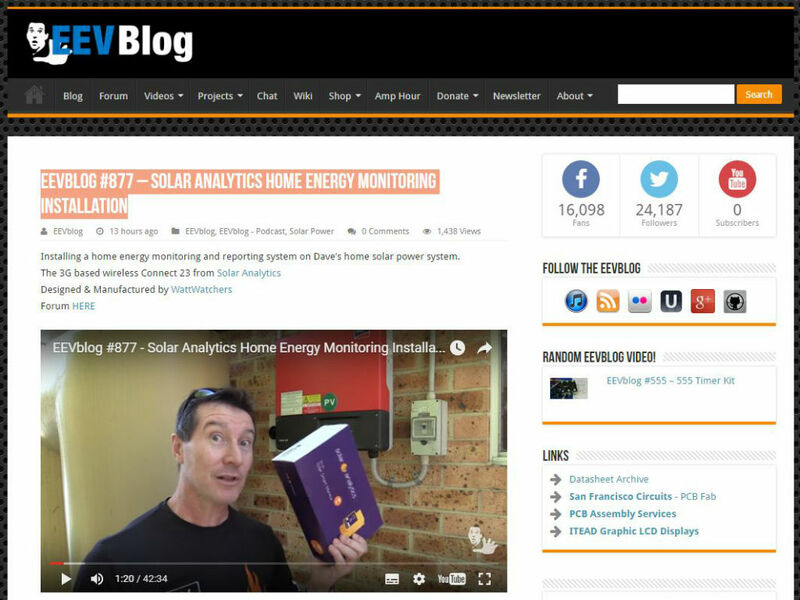 We had a fantastic result for a Sydney Solar Analytics monitoring customer this week. He noticed on his Solar Analytics dashboard that his hot water heater was showing zero off-peak power use, which he knows is an indicator that the hot water heater faulted (requiring a costly back-up heater which kicks in automatically). Jason was able to have the heater fixed immediately, saving him hundreds of dollars this quarter.